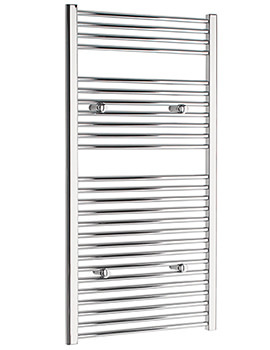 Does using cold and damp towel in winter fill you with dread? 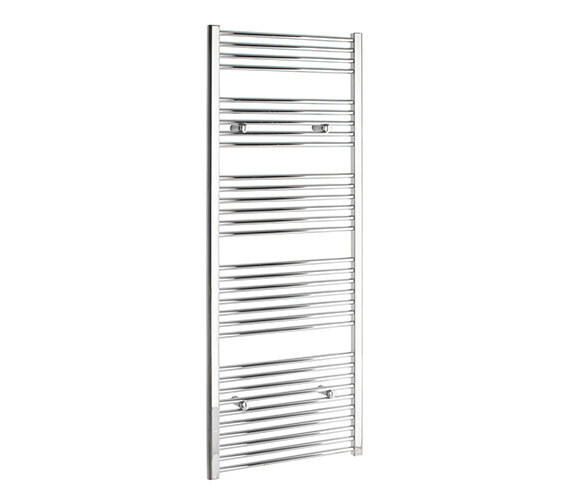 With Tivolis Straight Chrome Towel Rail installed in the bathroom or the kitchen you can be assured of a continuous supply of crisp warm towels. 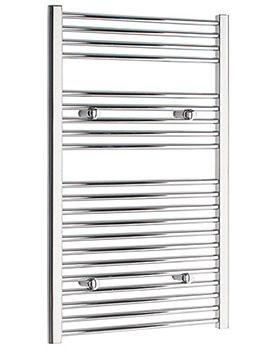 Incredibly user-friendly it can be pegged into your existing Central Heating System and enjoy its reassuring output. 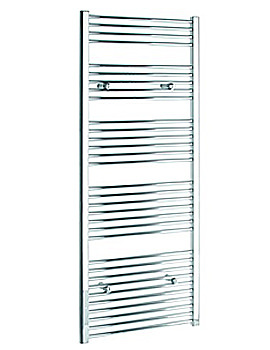 Its dimensions make it easy to fit and maintain. Tested according to EN442 norms, before dispatch, it comes to you securely packed in Bubble Wrap along with all fittings and an instruction manual. It is compatible for use with optionally available Snappit and collar kit and carries a guarantee of 5 years. 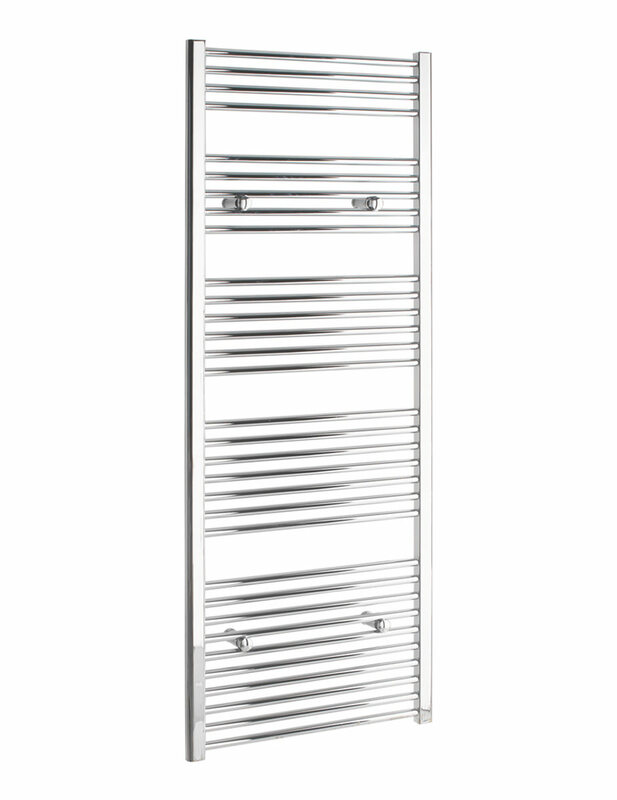 Brand new Towel Warmer from Tivolis. 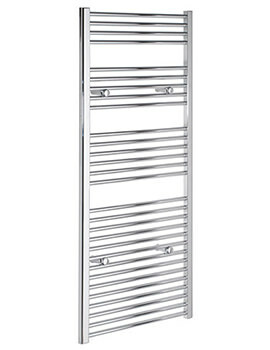 Great company, ordered the towel rail and it arrived the next day. Have used this company previously and staff and service are exceptional and I plan to use again in the future. I would highly recommend this company as they have excellent knowledge to help their customers. Great Company to buy from. Thanks again for the prompt service.